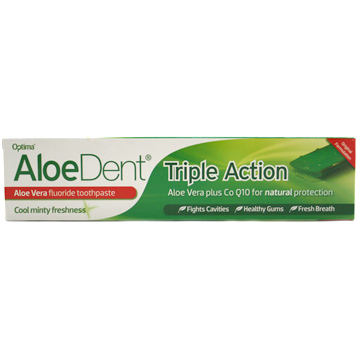 Optima's Triple Action Aloe Dent Aloe Vera toothpaste is created to help your family with natural protection against plaque, tartar, cavities, bad breath and gum disease, and by been made up of some of nature's finest ingredients, they have created a great product. This Triple Action toothpaste is a natural based fluoride toothpaste with a cool, minty taste. 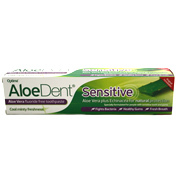 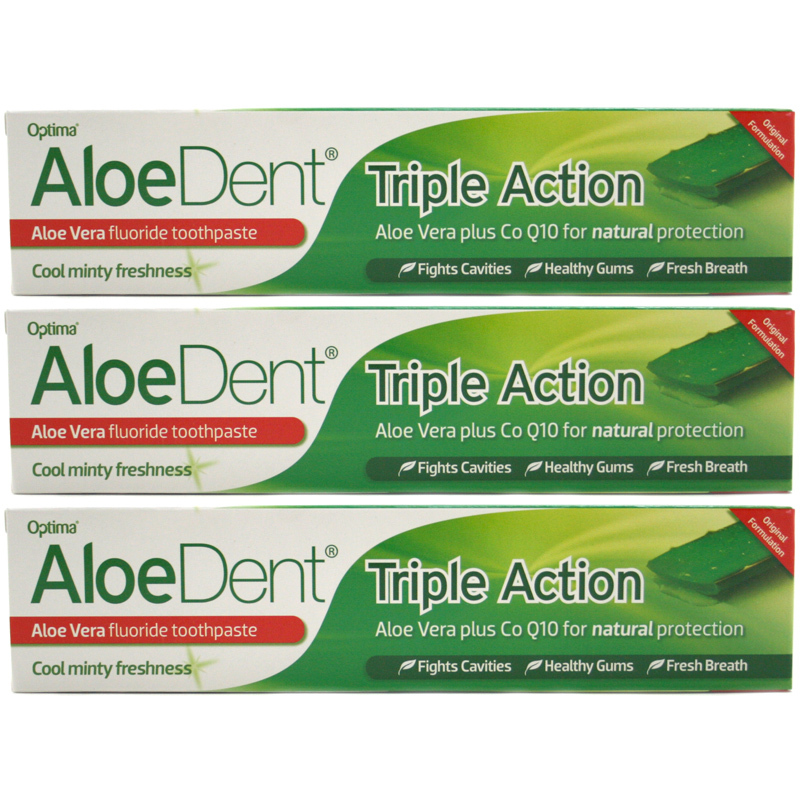 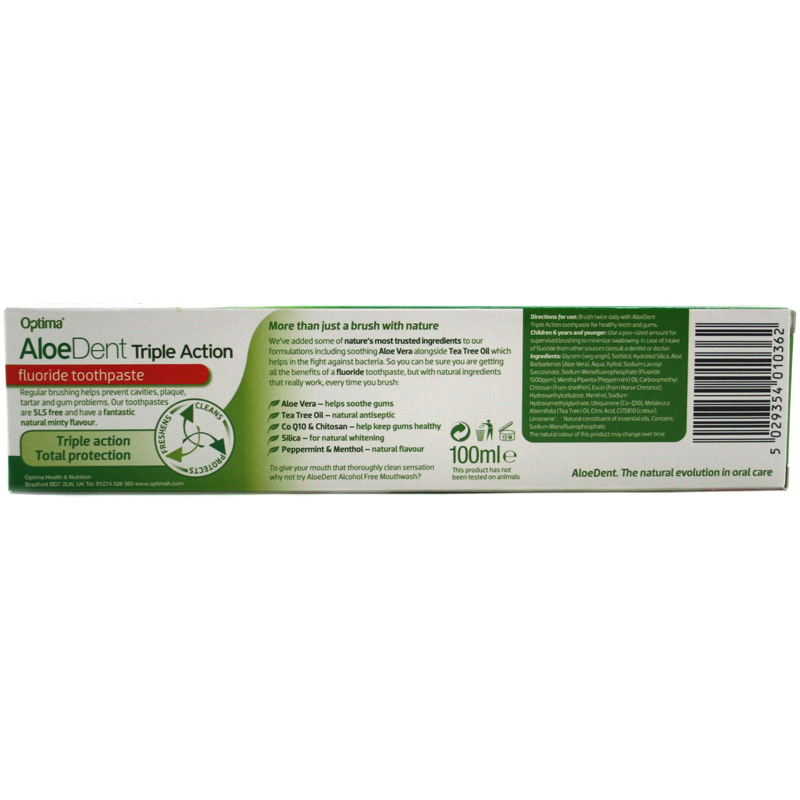 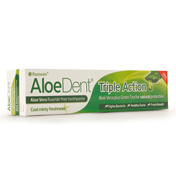 Brushing regularly with AloeDent Triple Action toothpaste offers a fantastic triple action: cleaning and protecting your teeth and gums naturally. 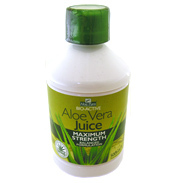 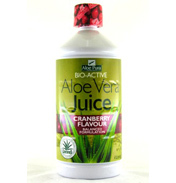 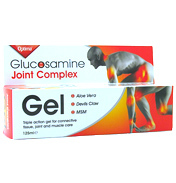 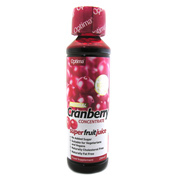 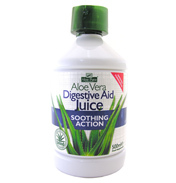 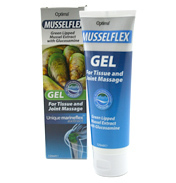 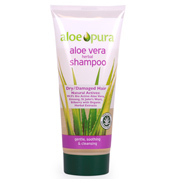 Contains Co Q10 for Natural protection.